ICOMOS Philippines member and ICOMOS International Cultural Tourism Committee (ICTC) Expert Voting Member Ivan Anthony Henares was named one of The Outstanding Young Men (TOYM) of the Philippines for 2012. He is the first awardee ever for the category of Heritage Conservation, which makes the honor doubly significant. This is one of the most prestigious professional awards given in the Philippines. 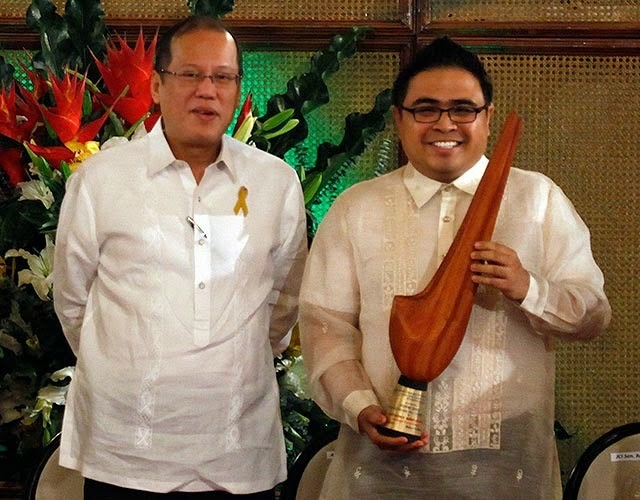 For more information, read: JCI names 2012 TOYM awardees.